We want you to make the most of your time with FundMe247. The question is; Do you want to just make contributions on my two levels with the FundMe Plan. Or does it make more sense to have the opportunity to earn contributions to Infinity? just earn on 2 levels but earn a 20% to 40% match on personals coded contributions in real time. 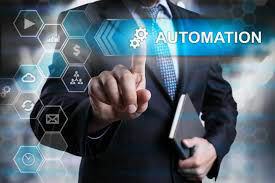 Our system is automated for both the FundMe and FundMe to Infinity Plans. All you need to do is choose to partake in the Infinity Plan and enroll into both platforms for just $58 USD one-time out of pocket. Even though you are now paying out of your received contributions for 2 separate FundMe Platforms the way they were designed to work together to achieve your funding goals faster is quite exciting. 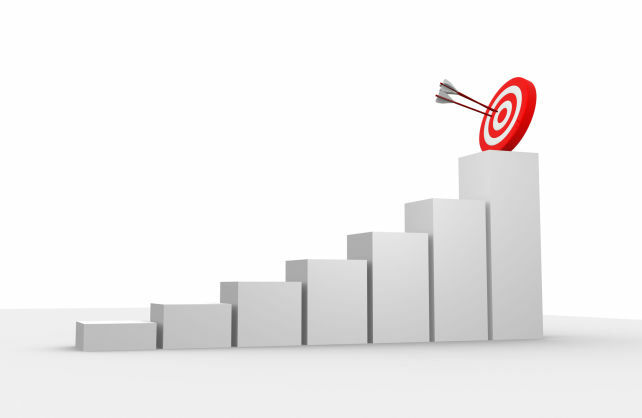 The goal is to move up the 5 tiered FundMe Plan. In order to do this you need to enroll 2 personal Silvers. That is almost too simple, but it makes you eligible to upgrade from tier to tier as you grow. 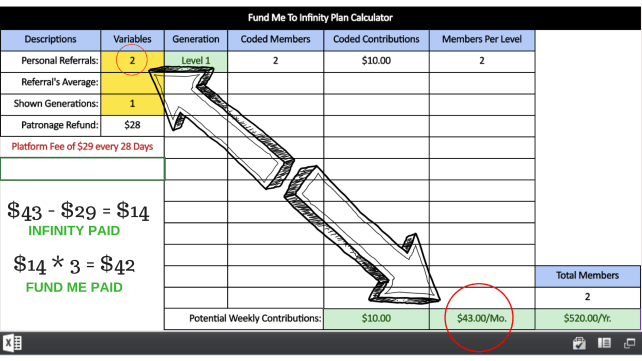 The Infinity Plan also works great by just enrolling 2 personals at the $58 USD Level. What this does is pay for your FundMe and FundMe to Infinity Platform fees automatically from your received contributions. Start by just getting two Infinity members! Continually pay for all platform fees just by getting two. Just like our name FundMe 247, not only do we fund you, and are global in scope. Our comp plans info is built right into our name. The 2 relates to the 2 by 2 cycler of the FundMe Plan plus if you share the $58 USD Infinity Platform with 2 it will fund all the platform fees from contributions. The 4 and 7 represent the Infinity 20% and 40% matching coded portions of the plan. 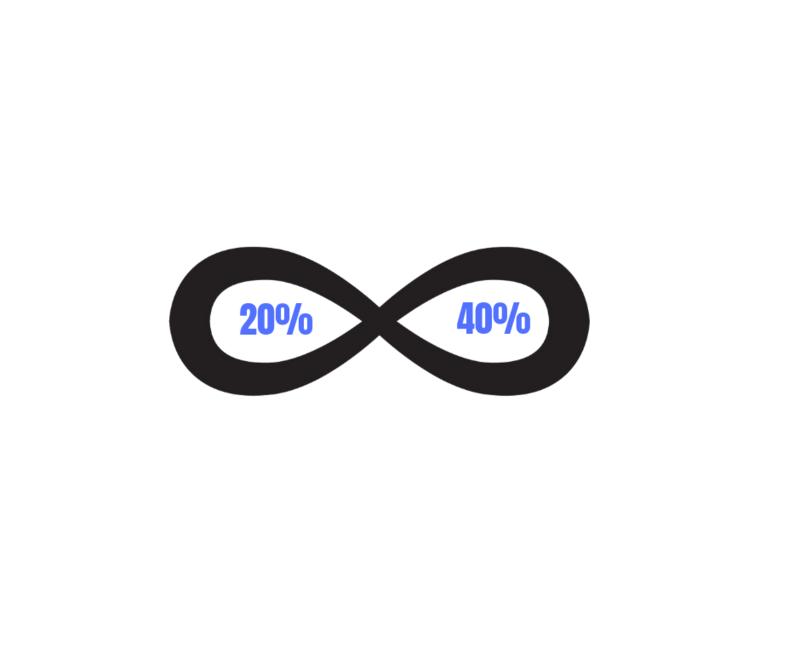 Infinity Contributions with 20% to 40% matching on coded bonuses. Simply create a culture to first get 2 Infinity so your fees are always paid for through your contributions. 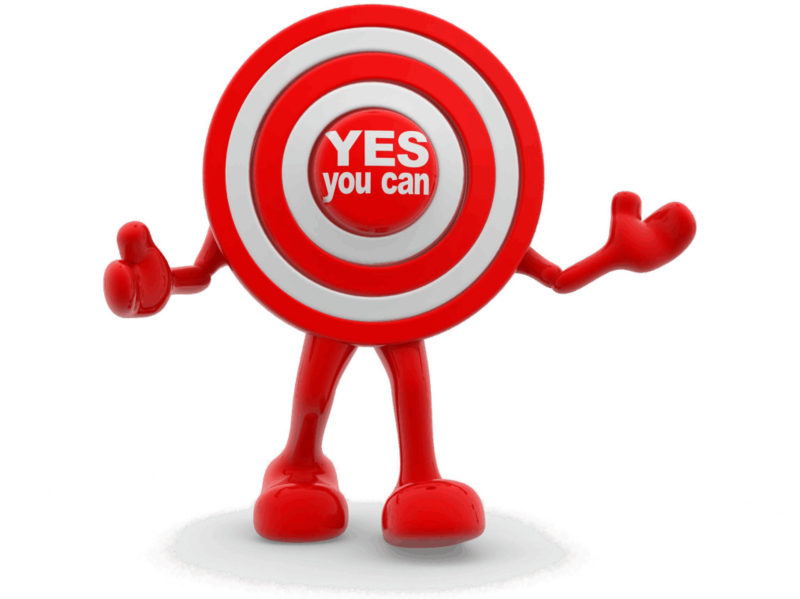 Second develop your teams mindset and help them get at least 4 personals each. 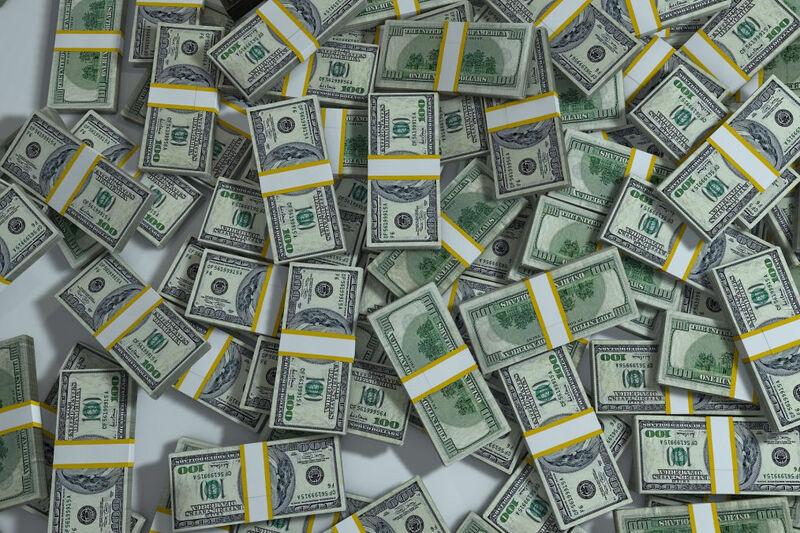 This will allow any person with 4 enrollees to earn 20% to Infinity on their personals coded bonuses. If you up the ante again and continue to teach and support excellence your team will reach for the 40% matching contribution to allow them to earn even greater contributions for their funding projects. How Much Can You Raise With Both Platforms?